NASHVILLE, TN — Sherry Jones, a plain-spoken and apparently fearless Democrat, is running for Davidson County Juvenile Court Clerk after serving for years as a Representative from district 59 in the Tennessee Legislature. She believes she is a good fit for the Juvenile Court Clerk position because of her commitment to her community, her long service in the Legislature. and in the area of children’s services and issues. Jones got her start in politics when she first ran for Metro council because she thought she cared more about the community than her councilman at the time. She asked for advice from a political insider who cautioned her that she was running against an incumbent. She ran anyway. At the end of her run, “it was me and five guys and because there were so many people in the race, there was a runoff. I won the run-off handily and was elected to the Council.” She then won a second term in the Council. Then she looked at a run for House Representative. “I knew my incumbent and thought I could do a better job. I got a message from the Hill saying ‘we don’t want you to run’ and I thought to myself it was a ‘woman thing’ – so I decided to run anyway.” She ran against two male candidates and beat them. Jones has volunteered as a Court Appointed Special Advocate (CASA), in the organization that advocates for the best solution for children who potentially will be pulled out of a toxic or stressful home environment and placed into foster care. Jones has received many awards from organizations connected to youth, to criminal justice, and community welfare. 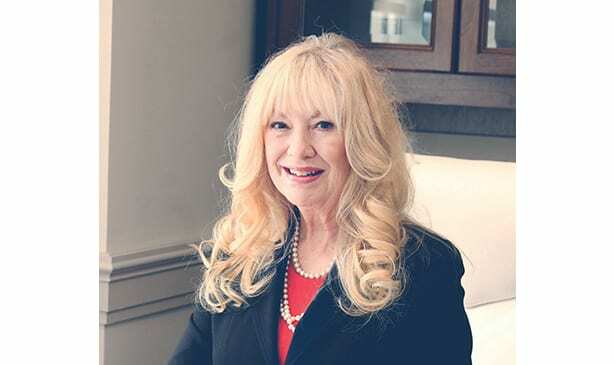 She received the Outstanding Legislator from the TN Coalition Against Domestic Violence Family and Children’s Services Leadership Award and the Legislator of the Year Namesake Award from the Nashville Coalition Against Domestic Violence. She also has received Leadership awards from Family and Children’s Services, The TN Association of Social Workers, the Mid Cumberland Council on Children & Youth, the TN Commission on Children and Youth, Senior Citizens Leadership Award, and the Association of Retarded Citizens. Jones has also worked as a member of the House Criminal Justice Committee and Sub-Committee so she feels she understands the issues facing the criminal justice system, particularly as it relates to juveniles. “I think I could help not only the court do a better and quicker job – but also help people who are there with their children – it’s major trauma to be there with their families. Once I get there we can figure out some ways to do things differently – we don’t have enough ways to help children. I want to help them get out of the [Juvenile justice] system and never have to come back again, “said Jones.